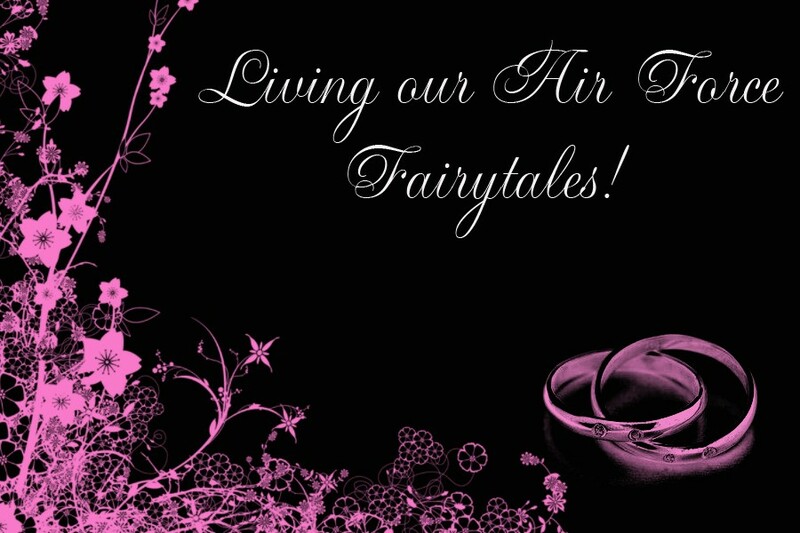 A forum for the wives, girlfriends, and fiances of our heroes stationed at Barksdale AFB! 1) First and foremost, please read OPSEC guidelines. They are extremely important. Posts we feel have violated OPSEC will either be removed or edited by Admin. 2) Please be open minded about sensitive issues. We're not a debate board, but open discussion is allowed here and people are allowed to share their opinion as long as they are not putting down or demeaning others. A debate board is an option if everyone can be mature about it and not get there feelings hurt. If you think you can take it just go to the suggestions and let me know that yall want it! 3) This board WILL remain a "Drama Free Zone". Do not attack or harrass other members. Any problems with someone or something, come to an Admin. 4) If you are PCS'ing here, or are PCS'ing from here to another base but would still like to remain on the board, you are more than welcome to stay. However, if you are separating from the military entirely then we ask that you please remove yourself from the board. This is to avoid conflicts with OPSEC. 5)If a post is going to be above a PG-13 rating then please warn people in the title so that no one gets offended by not knowing what they are opening! 6) And of course, HAVE FUN and make some lasting friendships!! If for any reason, you feel you won't be able to adhere to any of these, please leave the board now. We will remove anybody at anytime if we feel they are a disruption to the board. .